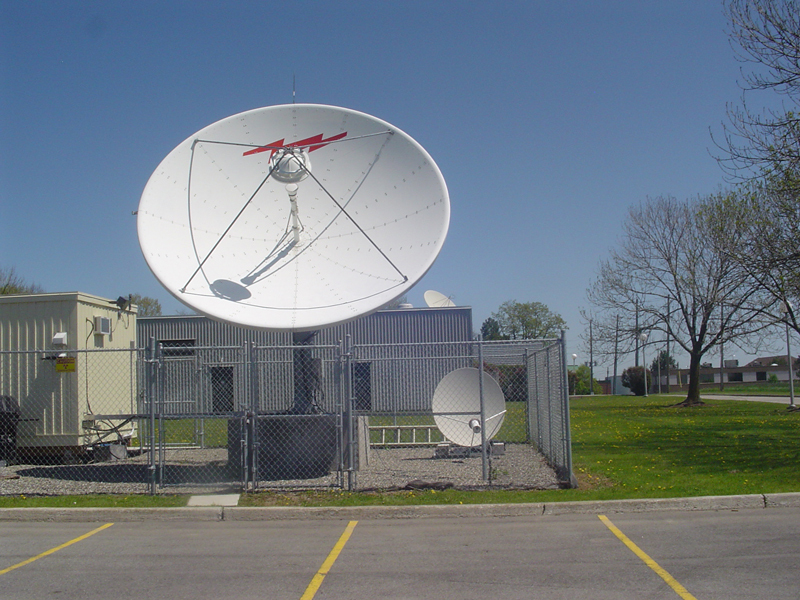 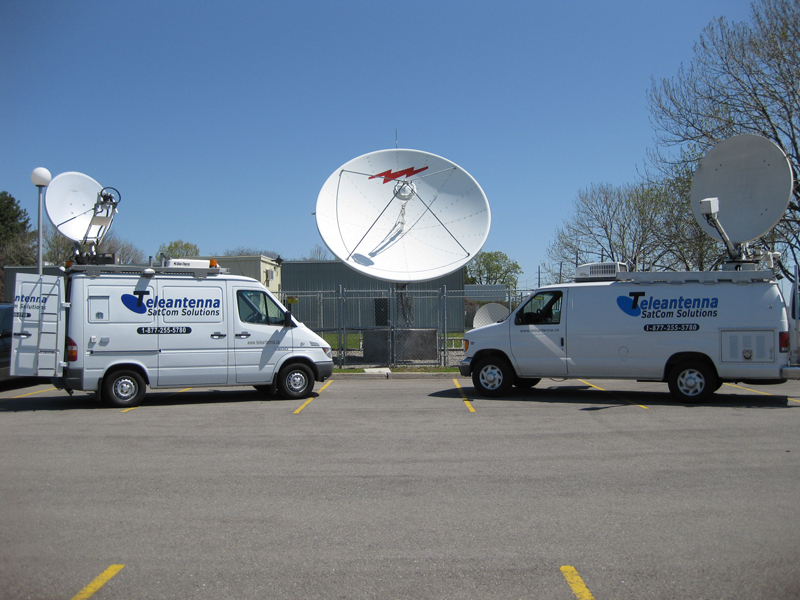 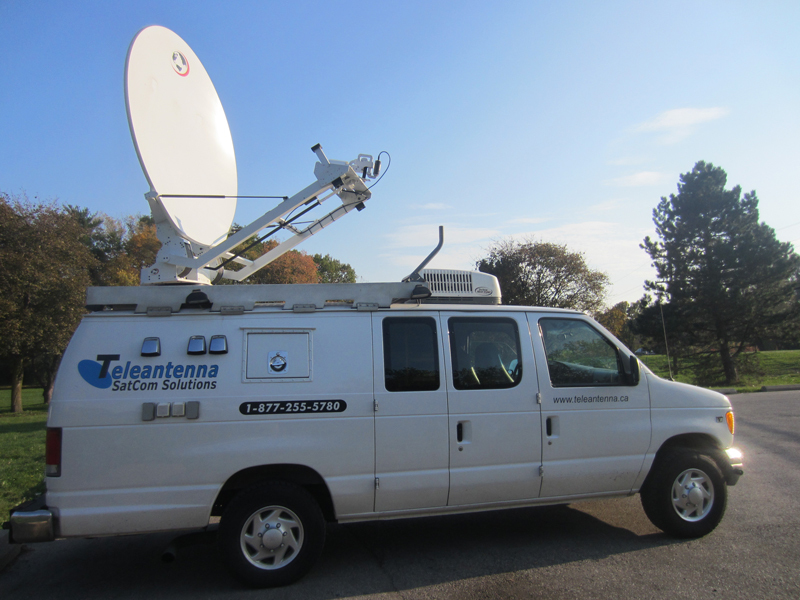 TeleAntenna's mobile satellite uplink trucks are a fully redundant HD/SD solution to all your live broadcasting needs. 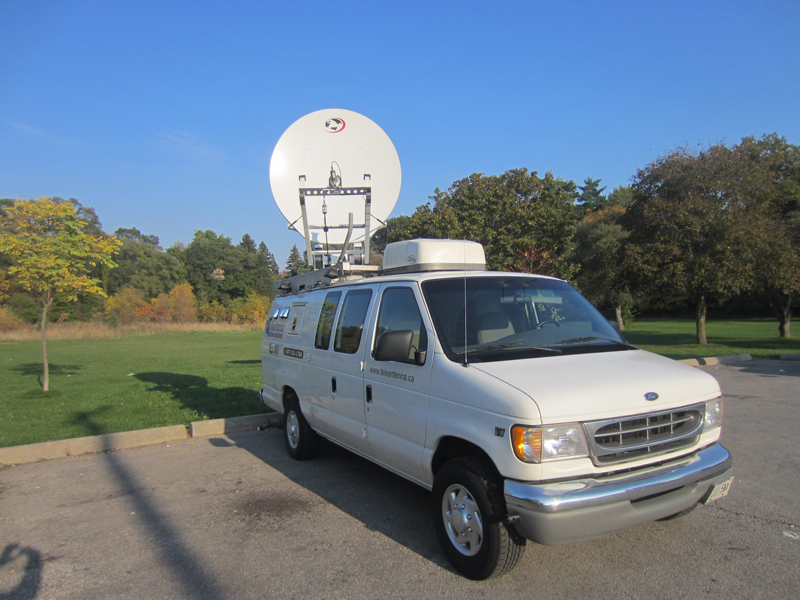 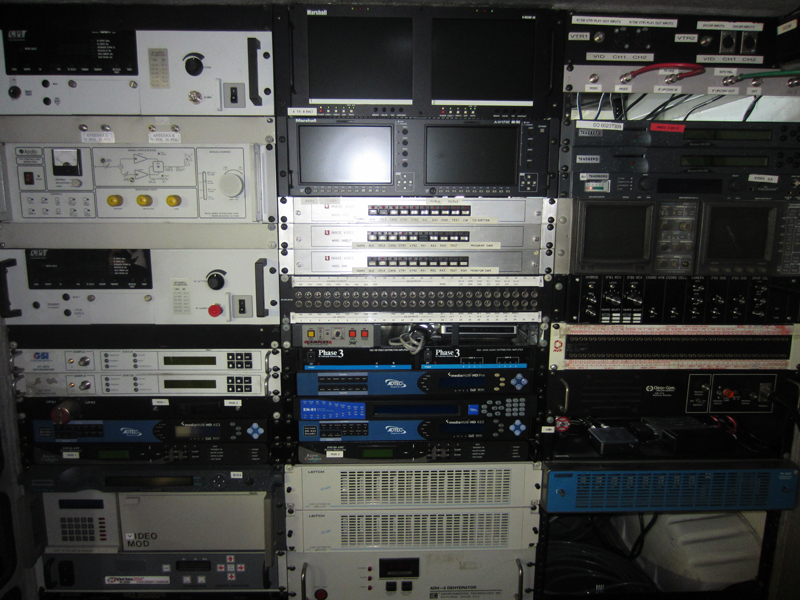 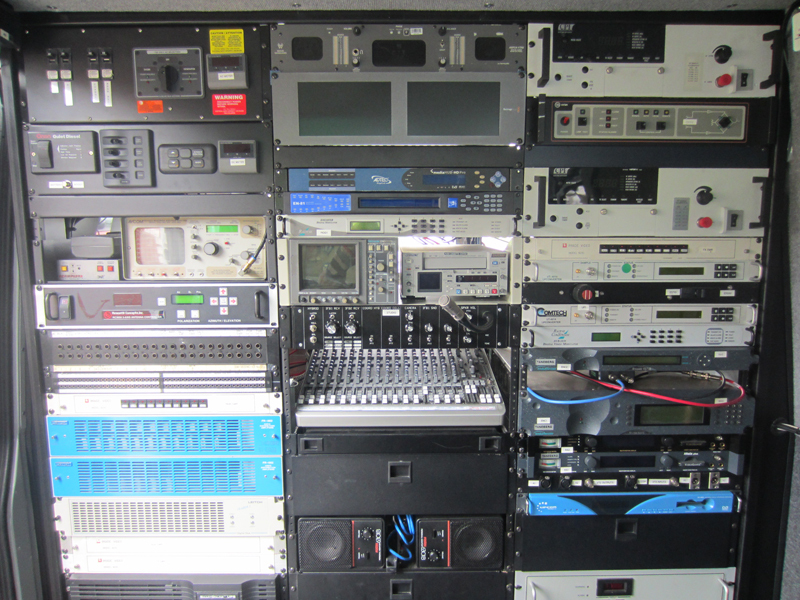 We offer a completely upgraded fleet of DSNG vehicles. 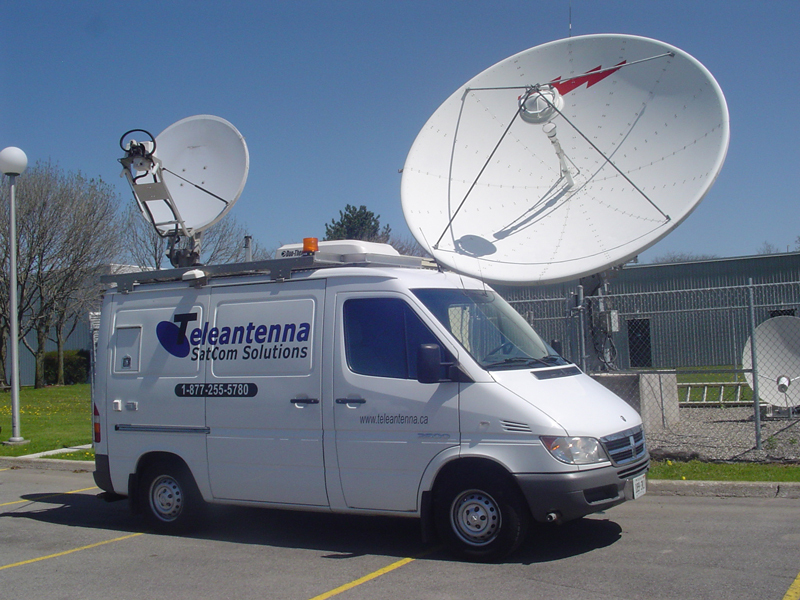 Whether you require mpeg2 or mpeg4 compression or DVBS or DVB-S2 modulation our trucks are fully equipped to handle your requests.